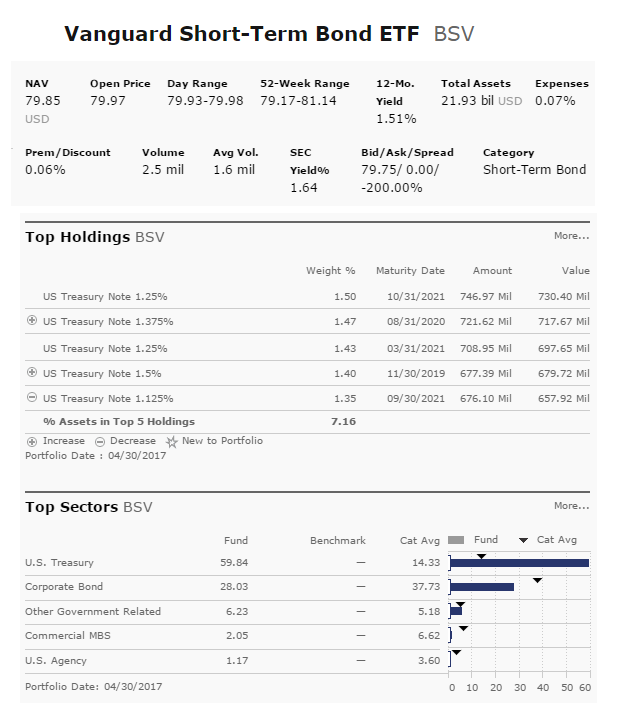 This Vanguard Short-Term Bond ETF (BSV) is a popular short term fixed income exchange traded fund. Offered by Vanguard Group, this ETF provide decent yield for income. This Vanguard fund seeks to track the performance of the Barclays U.S. 1-5 Year Government/ Credit Float Adjusted Index. This exchange traded fund follows a passively managed, index sampling approach. Morningstar analysts rank this fund with 3-stars rating. The benchmark is Spliced Barclays US Aggregate float Adjusted Index. The expense ratio is only 0.07% per year. This fee is 88% lower than the average expense ratio of funds with similar holdings. iShares iBoxx $ Investment Grade Corporate Bond ETF (LQD) is a popular bond exchange traded fund. This index fund invests in high quality U.S. corporate bonds. 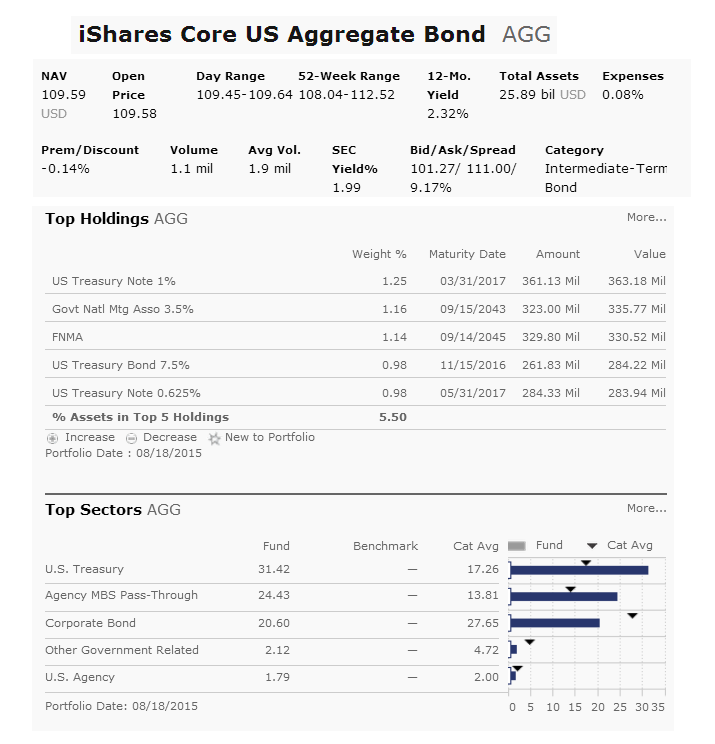 This iShares fund is tracking track the investment results of an index composed of U.S. dollar-denominated, investment grade corporate bonds. This bond fund utilizes its assets to purchase U.S. investment grade corporate bonds. This ETF offer access to 1000+ high quality corporate bonds in a single fund. This bond fund use to seek stability and pursue income. The 12-month yield is 3.25%. This top fund also has 0.15% annual expense ratio. The market price is currently traded at 0.03% discount of its NAV. 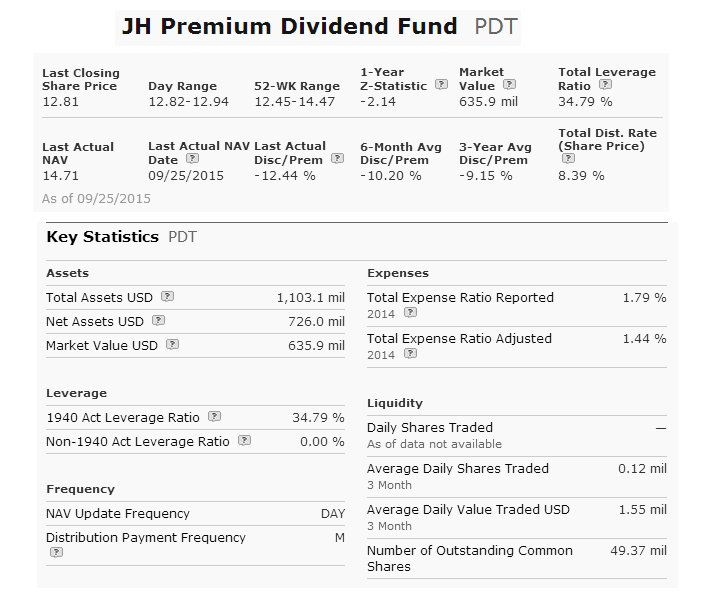 John Hancock Premium Dividend Fund (PDT) is a popular preferred stock closed end fund. It invests in dividend paying preferred stocks and common equity securities. 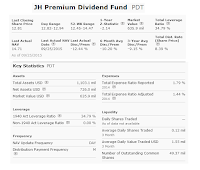 This John Hancock fund’s investment objective is to provide high current income with modest capital growth through investment in dividend paying preferred stocks and common equity securities. The fund managers are Gregory K. Phelps, and Joseph H. Bozoyan. This fund has a high dividend yield of 8.37%. Under normal circumstances, the Fund invests at least 80% of its net assets in dividend-paying securities and invests more than 25% of total assets in the utilities industry. 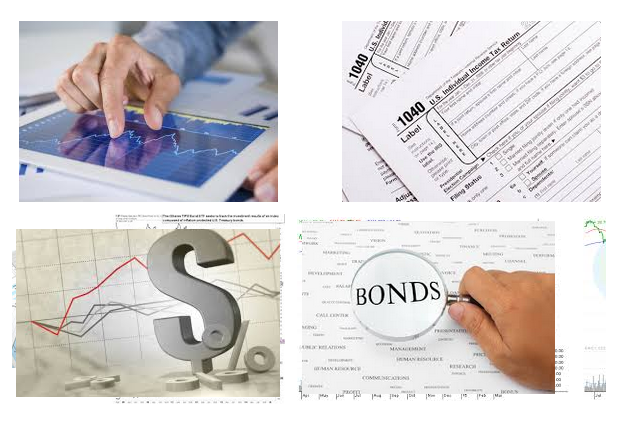 The fund invests mainly in investment grade rated preferred stocks and debt obligations. 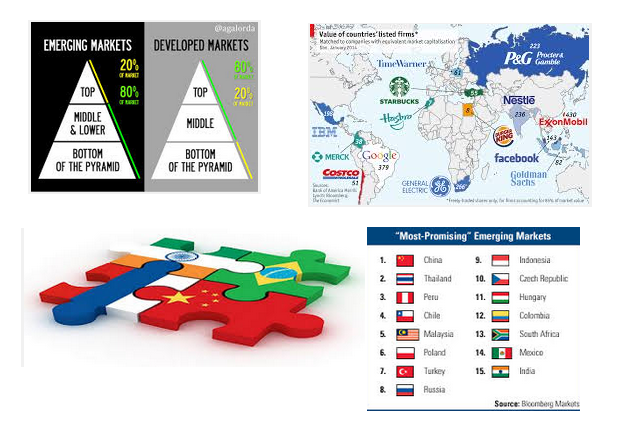 Find part 2 of top 9 emerging markets bond ETFs in 2015. These exchange traded funds utilizes its assets to invest in lower quality bonds issued by emerging markets government or corporation. Emerging markets bond funds invest primarily in debts issued by emerging markets countries such as China, Brazil, India, Russia, Indonesia, and other developed countries. 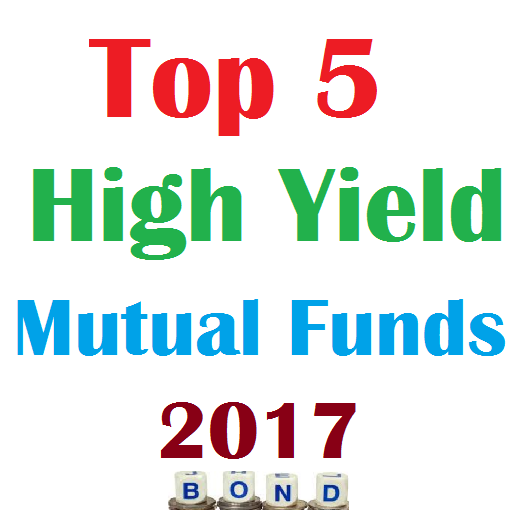 These fixed income funds also provide high yield income for investors. 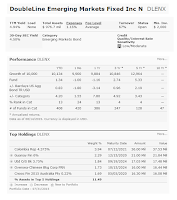 These top performer ETFs are sorted based on its year to date returns (up to October 1, 2015). You can find the best exchange traded fund review from this article. 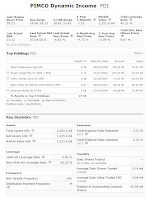 Other fund information can be found below such as expense ratio, Morningstar rating, fund’s NAV, yield, etc. 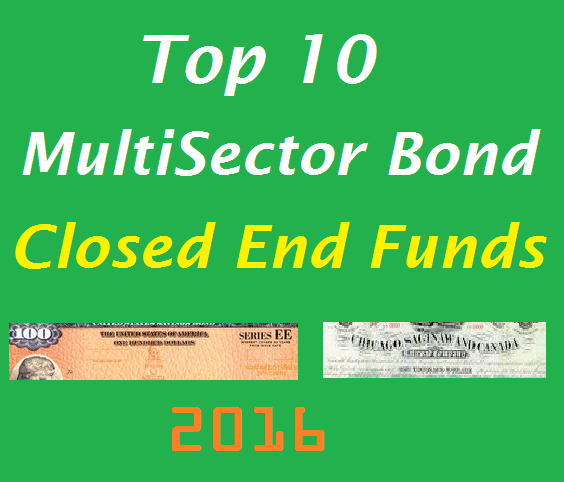 Find part 1 article of 9 best emerging markets bond ETFs in 2015. 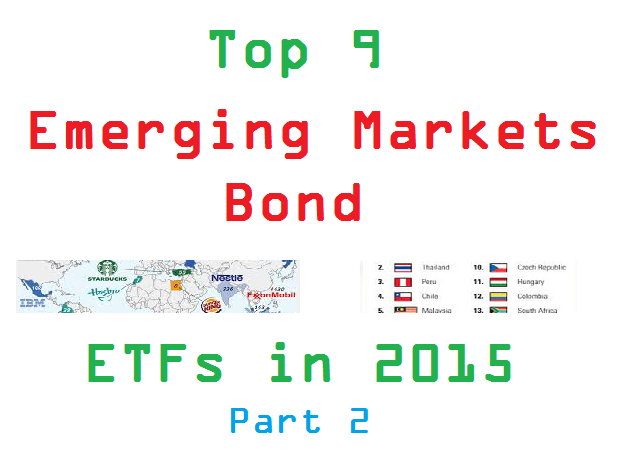 Find 9 best emerging market bond ETFs in 2015. These exchange traded funds are investing mainly in lower quality bonds issued by emerging markets government or corporation. Emerging markets bond funds invest mainly in debts issued by emerging markets countries such as China, Brazil, India, Russia, etc. These bond funds may invest in corporate and government debts. These funds also provide high yield income for investors. These top performer ETFs are sorted based on its year to date returns (up to October 1, 2015). You can find the best exchange traded fund review from this article. 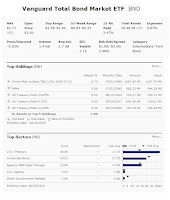 Other fund information can be found below such as expense ratio, Morningstar rating, fund’s NAV, fund’s holdings, yield, etc. 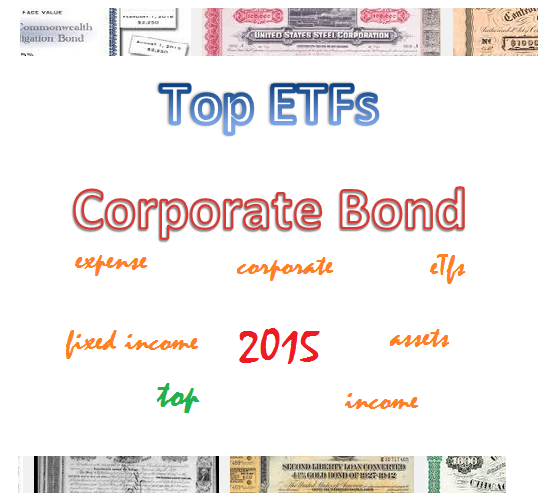 How to invest in top corporate bond ETFs in 2015? Find best fixed income exchange traded funds. Top funds are Fidelity Limited Term Bond ETF, Vanguard Short-Term Corporate Bond Index Fund, etc. 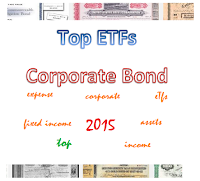 Corporate bonds ETFs invest in debt issued by companies with investment-grade credit ratings. 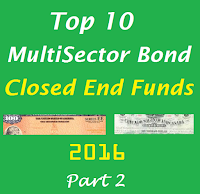 Bonds included in these funds can feature varying maturities and durations. This fund provide yield for income for investors. These top performer funds are sorted based on its year to date total return in 2015 (up to September 4, 2015). You can find this best ETF funds review from this article. 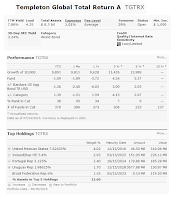 Other fund information can be found below such as expense ratio, Morningstar rating, fund’s NAV, holdings, yield, etc. 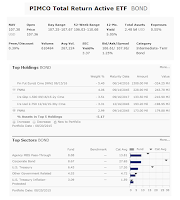 PIMCO Total Return Active ETF (BOND) is an actively managed bond exchange traded fund. It also has a high yield for income. 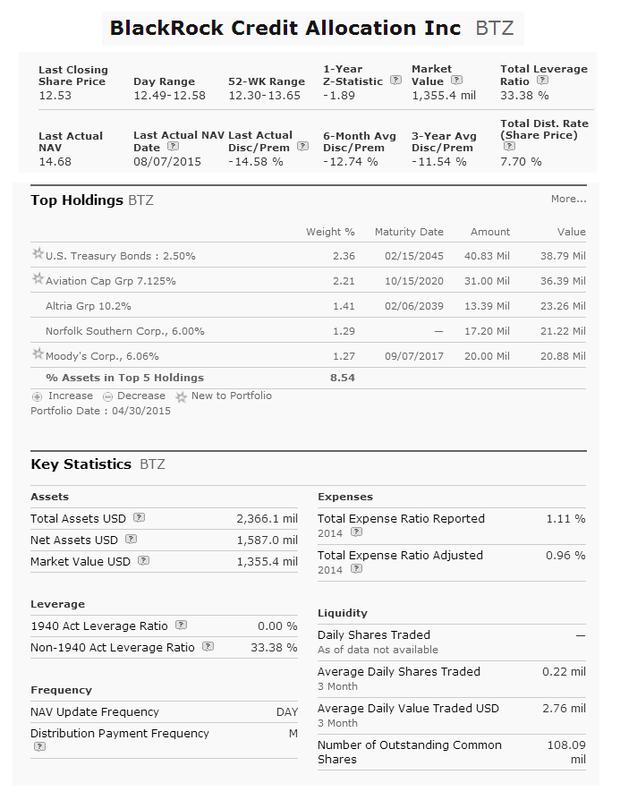 This PIMCO ETF is managed by Scott A. Mather, Mark R. Kiesel, and Mihir P. Worah. The current yield is 5.05%. The fund’s objective is to provide maximum total return, consistent with preservation of capital and prudent investment management. Its expense fee is 0.55%. This fund invests in a diversified portfolio of Fixed Income Instruments of varying maturities. 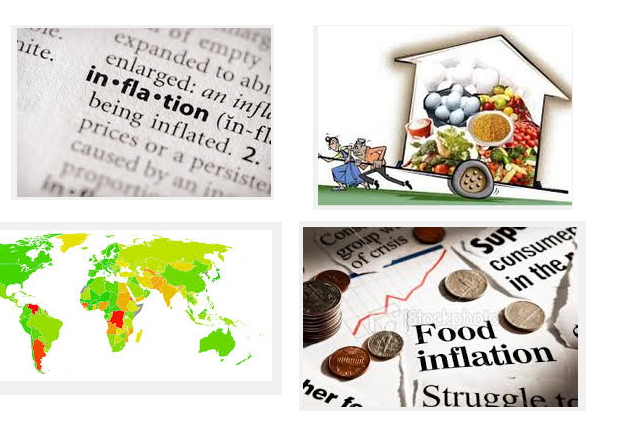 It may use forwards or derivatives such as options, futures contracts, or swap agreements. It mainly invest in investment grade bonds. 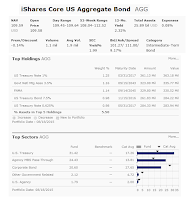 iShares Core Total U.S. Bond Market ETF (AGG) is a popular fixed income exchange traded fund. This fund invests in U.S. investment-grade bonds. 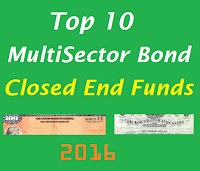 This debt fund provides investor an access to high quality bond market. This iShares fund objective is to provide stability & income. This bond fund has a low expense ratio fee of 0.08%. It current yield is 2.32%. It has $25 billion of assets. The current share price is $109.57. This intermediate-term bond ETF is tracking the Barclays US Aggregate Bond Index. 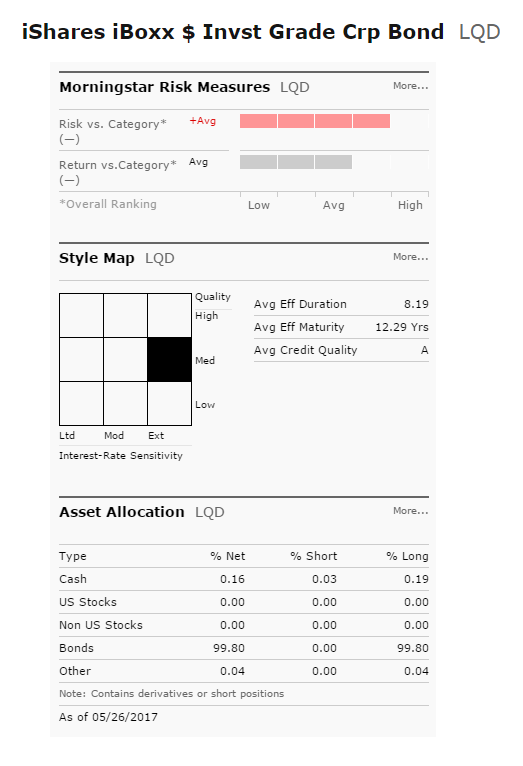 Morningstar has ranked this bond fund with 3 stars rating. In 2015, it has year-to-date return of 0.78% (up to August 20, 2015). 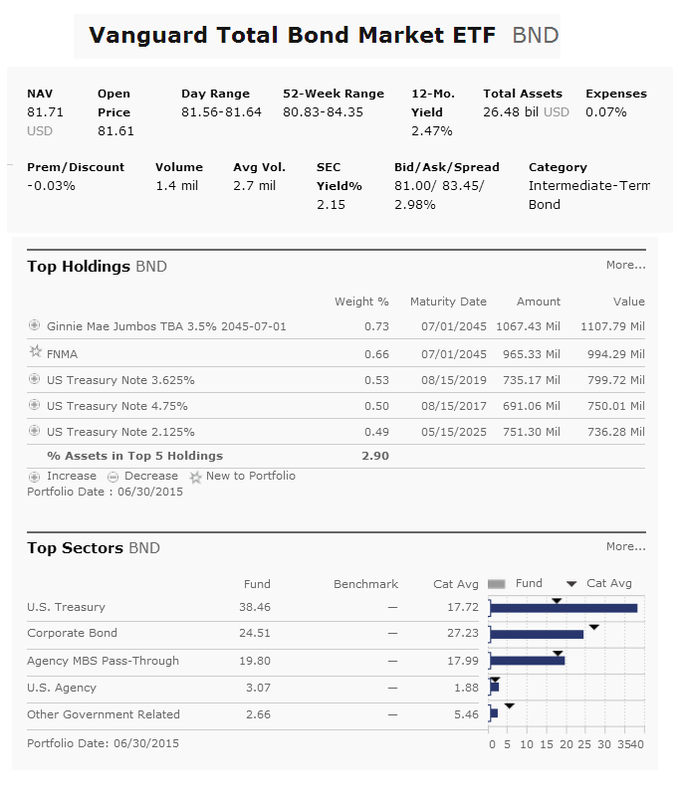 This bond fund has returned 1.99% over the past 3 year, and 3.03% over the past 5 year. 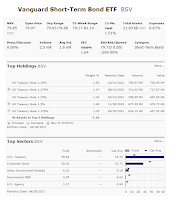 Vanguard Total Bond Market ETF (BND) is an Intermediate-Term Bond ETF. The objective is to keep pace with U.S. bond market returns. 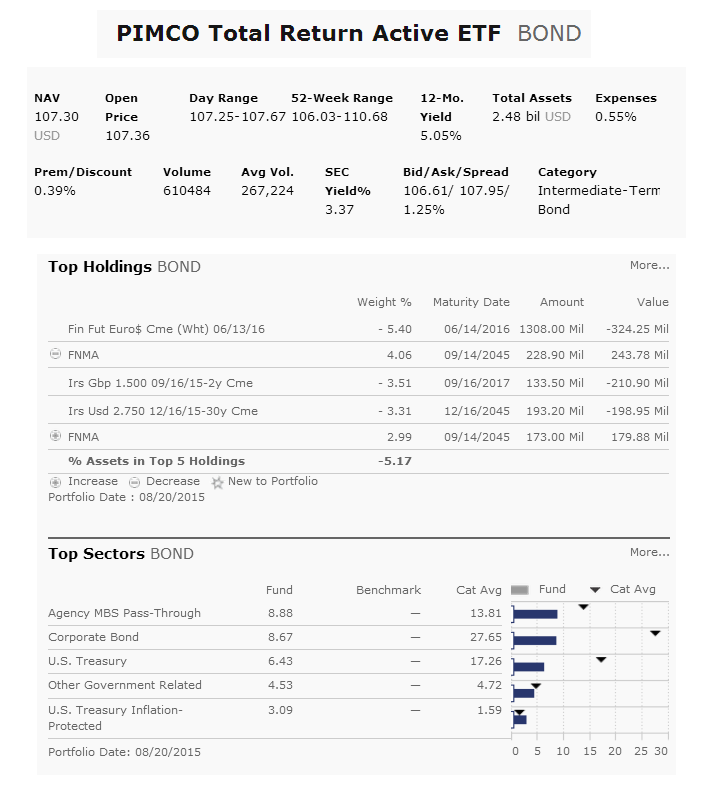 This bond fund utilizes its assets to purchase U.S. investment-grade bonds including US Treasuries, and corporate bonds. It offers relatively high potential for investment income. The total net assets are $26.48 billion. The 12-month yield is 2.47%. This top fund also has 0.07% annual expense ratio. The market price is currently traded at 0.03% discount of its NAV. Morningstar analysts rank this fund with 3-stars rating. The benchmark is Spliced Barclays US Aggregate float Adjusted Index. 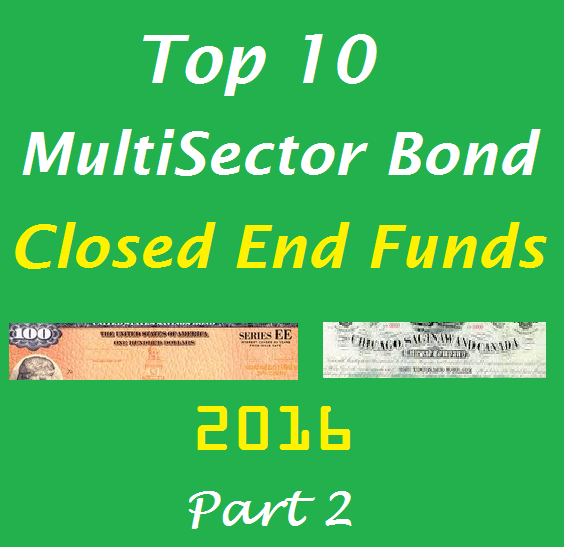 BlackRock Credit Allocation Income Fund (BTZ) is a popular bond closed end fund. This fund invests mainly in credit-related securities and securities with similar economic characteristics. The fund objective is to provide income with capital preservation. 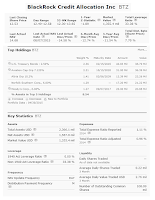 This BlackRock fund is managed by Stephan Bassas, Jeffrey Cucunato, and Mitchel Garfin. It has a high yield of 7.83%. The fund sponsor is Blackrock Advisors. The current share price is $12.36. It has $2.37 billion of assets. 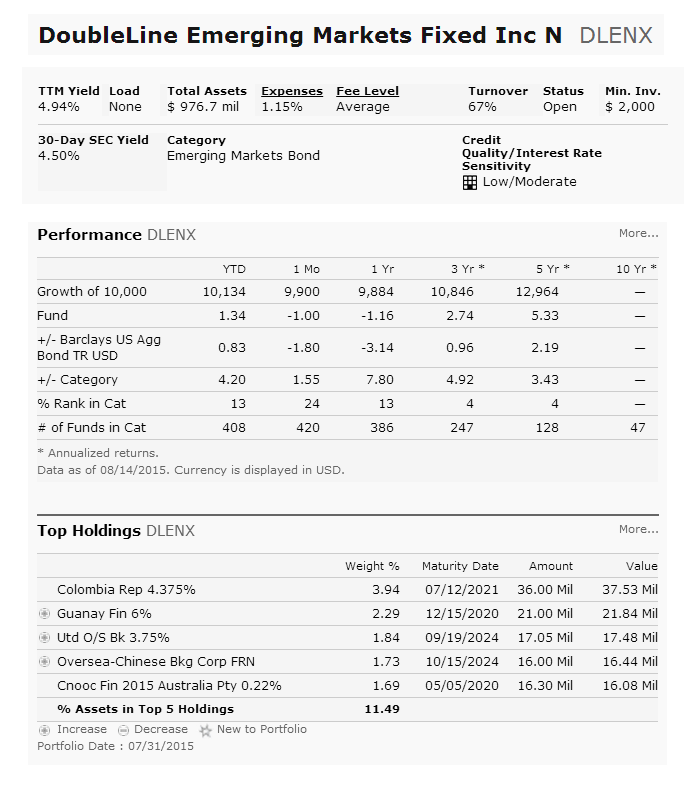 DoubleLine Emerging Markets Fixed Income Fund (DLENX) is a highly ranked bond mutual fund. It provide high yield for income. DoubleLine Emerging Markets Fixed Income Fund utilizes its assets to purchase bonds of at least four emerging market countries. 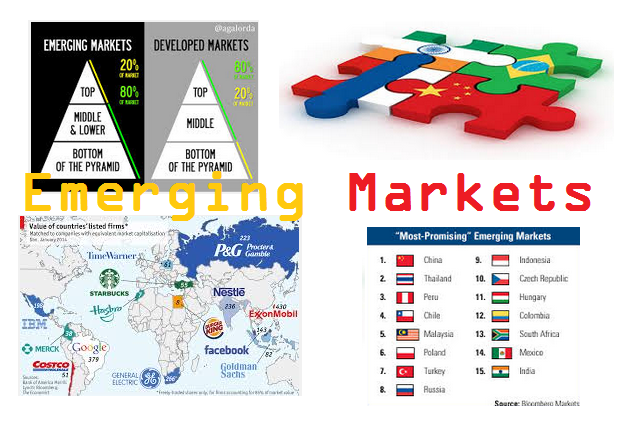 It may invest in defaulted corporate securities, and hybrid securities relating to emerging market countries. This fund is managed by Luz M. Padilla. The current dividend yield is 4.94%. Its expense fee is 1.15% per year. Intermediate term bond ETFs are popular among investors who seek higher income. These top exchange traded funds are iShares CMBS Fund, PIMCO Total Return Active ETF. Intermediate-Term Bond ETFs invest in fixed income securities with durations between five and ten years. These bond funds provide income for yield. The funds invest in government bonds (US Treasuries) and corporate bonds. These top intermediate-term bond funds are selected based on its YTD performance in 2015 (up to July 26, 2015). Unlike mutual fund, these exchange traded funds don’t have a sales load or a transaction fee. 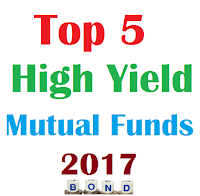 You can find the fund review and other fund information below such as the yield, expense ratio, fund manager, top holdings, top sectors, etc. 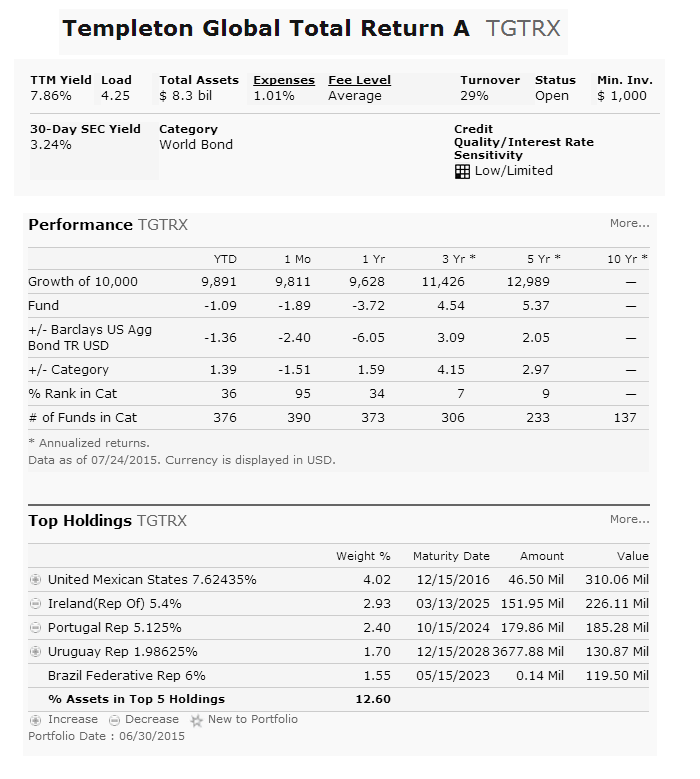 Templeton Global Total Return Fund (TGTRX) is a popular world bond mutual fund. It invests in fixed and floating rate debt securities and debt obligations (including convertible bonds) of governments, government-related or corporate issuers worldwide. This fund has a high yield for income. This bond fund is managed by Michael J. Hasenstab and Sonal Desai. The current yield is 7.86%. It has an expense fee of 1.01%. This class A fund has a sales load of 4.25%. It has $8.3 billion of assets. You can invest in this fund with $1,000 initial investment. 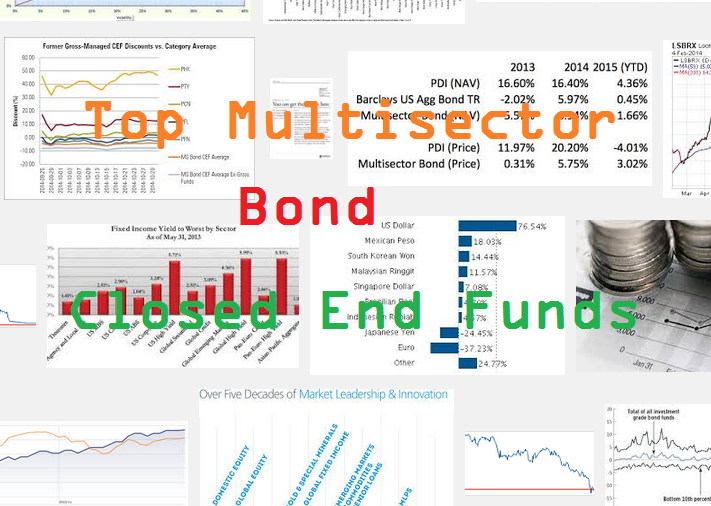 PIMCO Dynamic Income Fund (PDI) is a popular multisector bond closed end fund. This debt fund provide high yield of income. The fund objective is to provide income with capital growth. It invests mainly in a global portfolio of debt obligations and other income-producing securities of any type and credit quality, with varying maturities and related derivative instruments. The fund managers are Joshua Anderson, Daniel J Ivascyn, and Alfred T. Murata. See top 15 emerging markets bond ETFs in 2015. These best exchange traded funds invests in debts issued by developing countries. Emerging markets bond ETFs invest mainly in debts issued by emerging markets countries such as China, Brazil, India, Russia, etc. These bond funds may invest in corporate and government debts. These top performing ETFs are sorted based on its year to date return (up to July 18, 2015). You can find the best exchange traded fund review from this article. 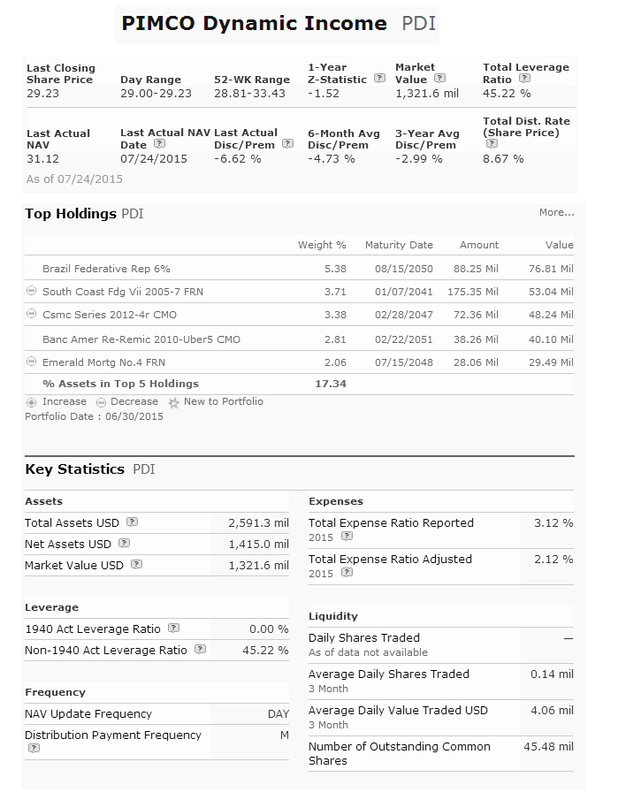 Other fund information can be found below such as expense ratio, Morningstar rating, fund’s NAV, fund’s holdings, yield, etc.